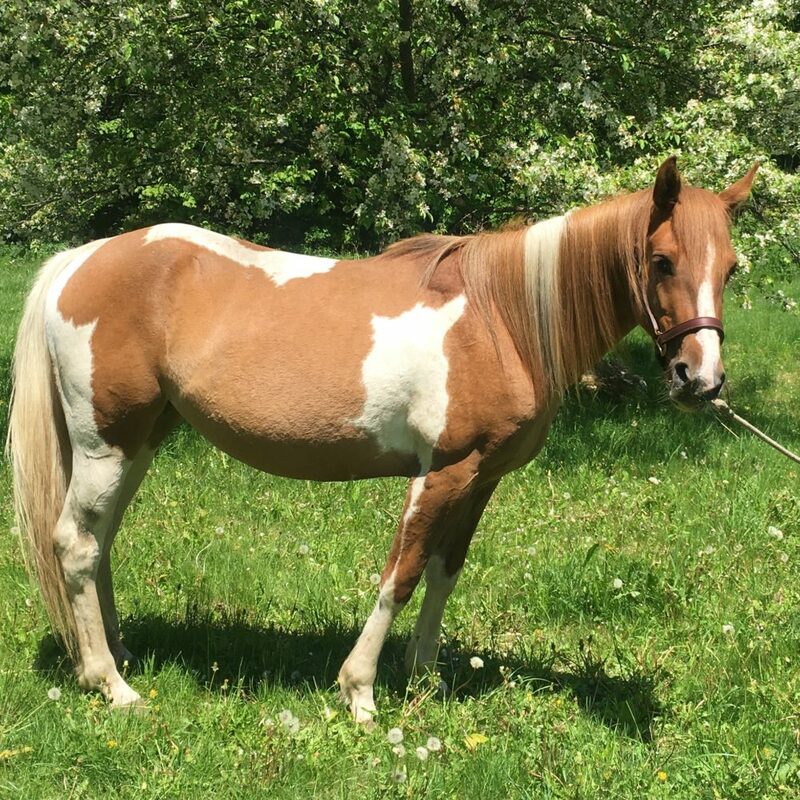 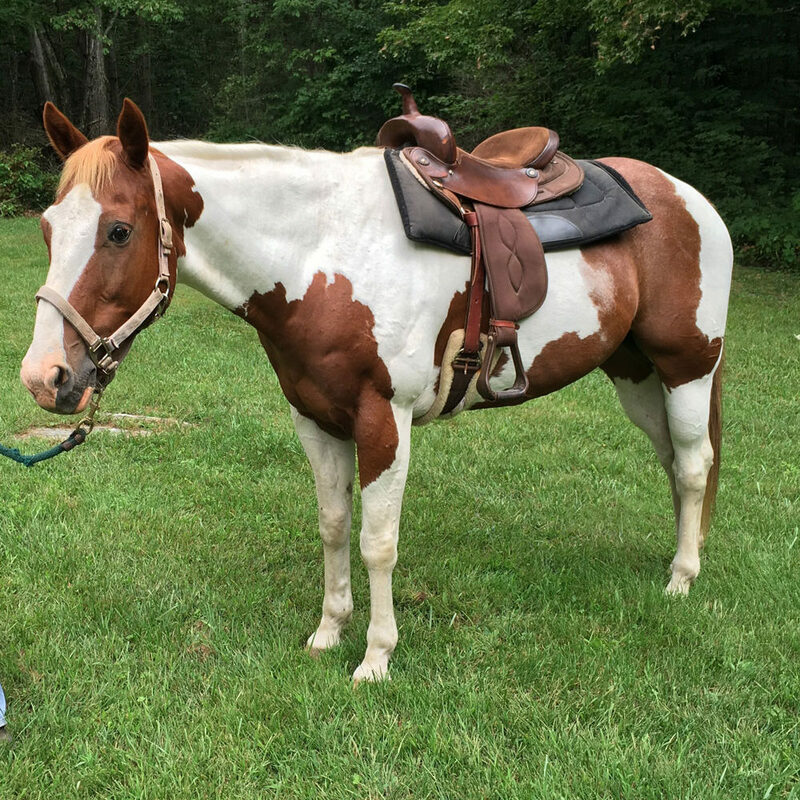 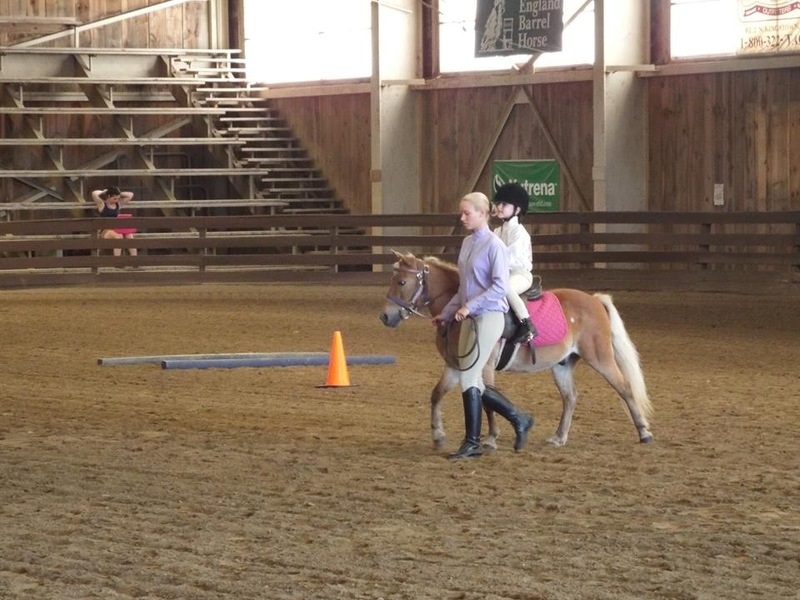 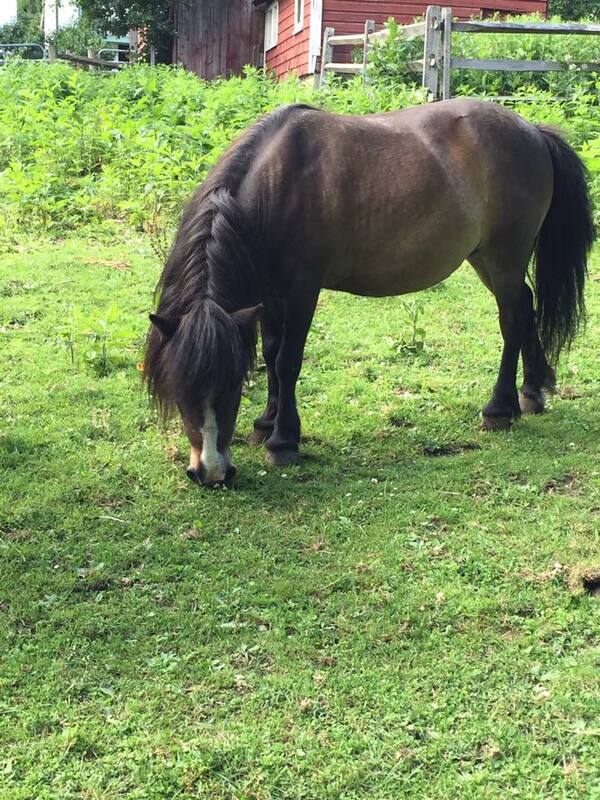 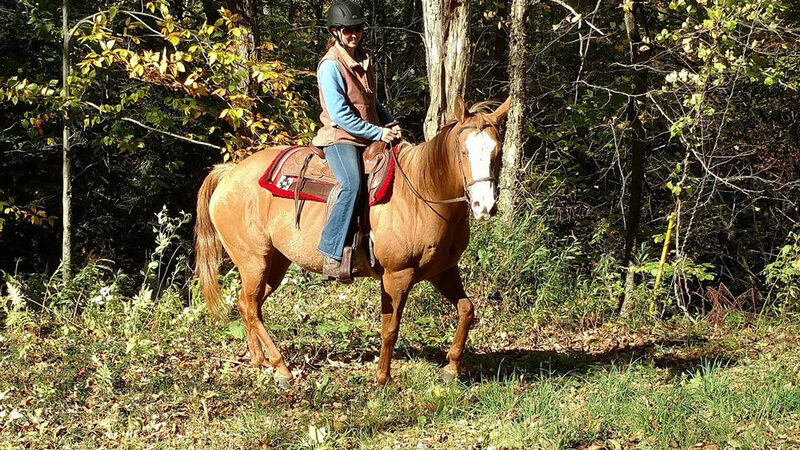 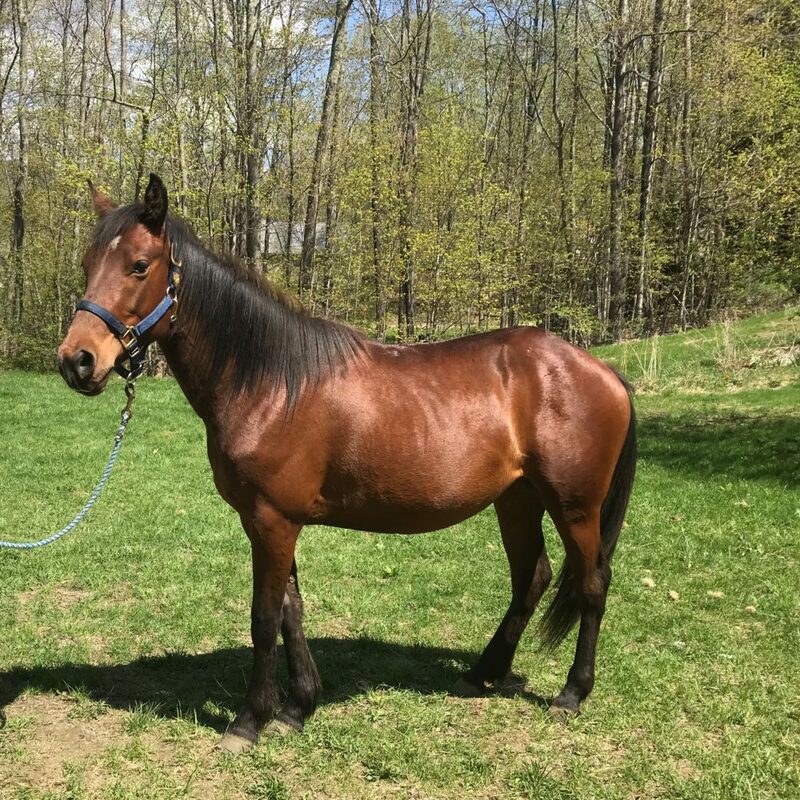 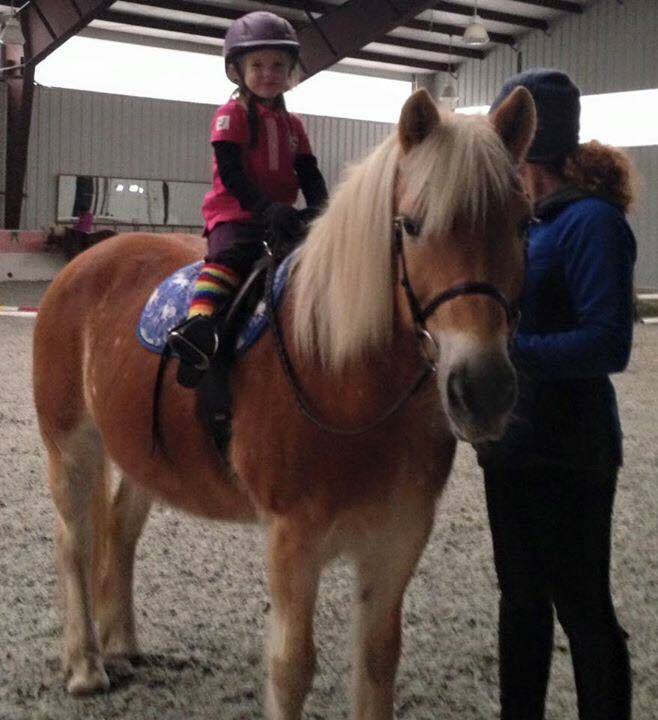 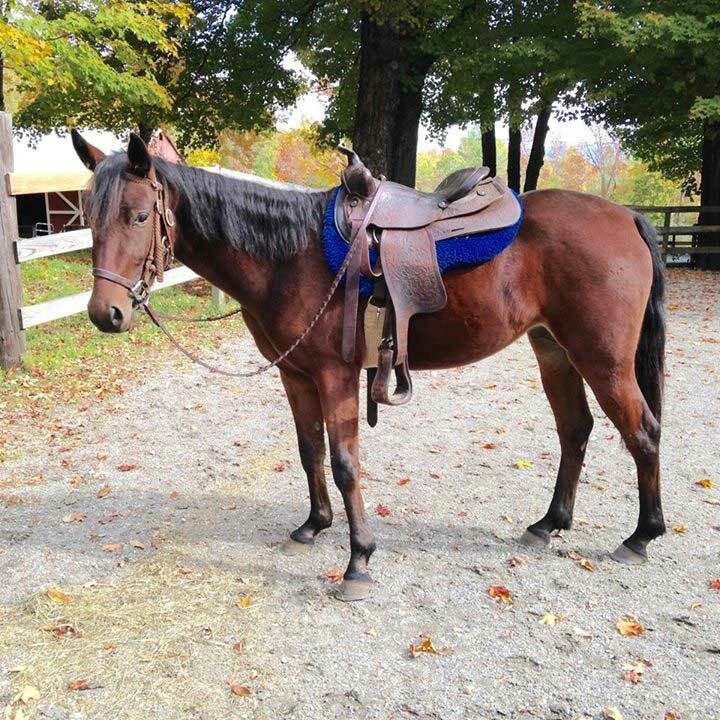 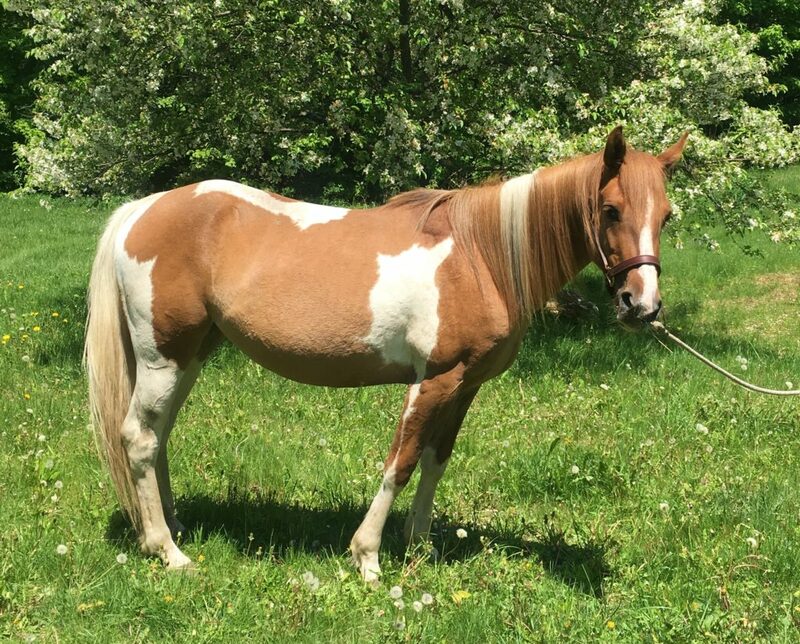 Piper is a three year old gelding that is 13 hands. 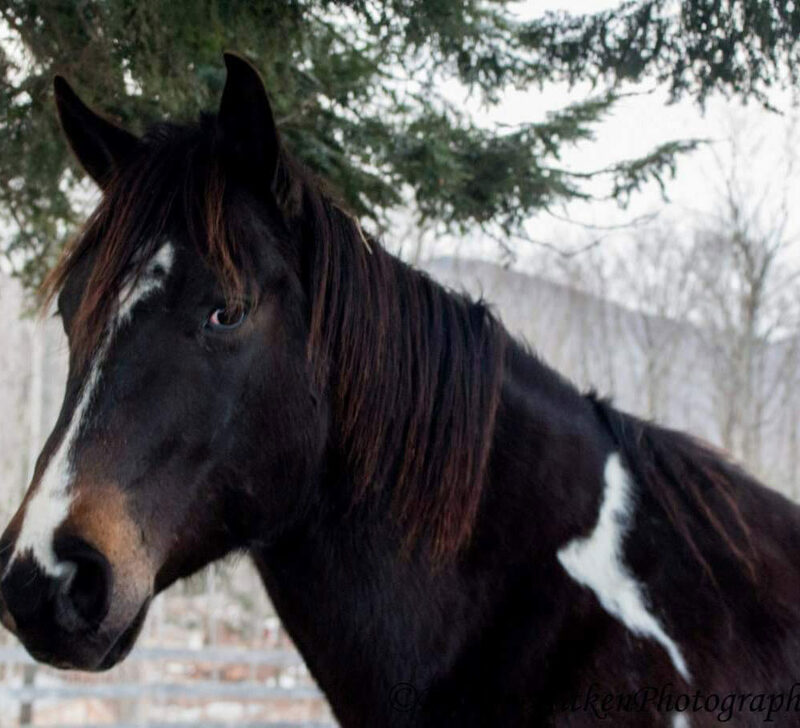 He was recently adopted by someone who can give him his forever home. 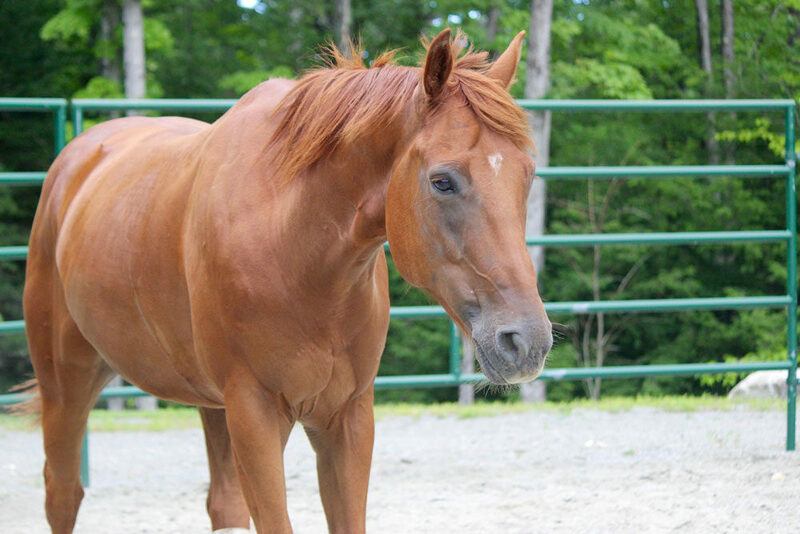 Champ came to DER in 2014 as a ten year old when we rescued him from slaughter. 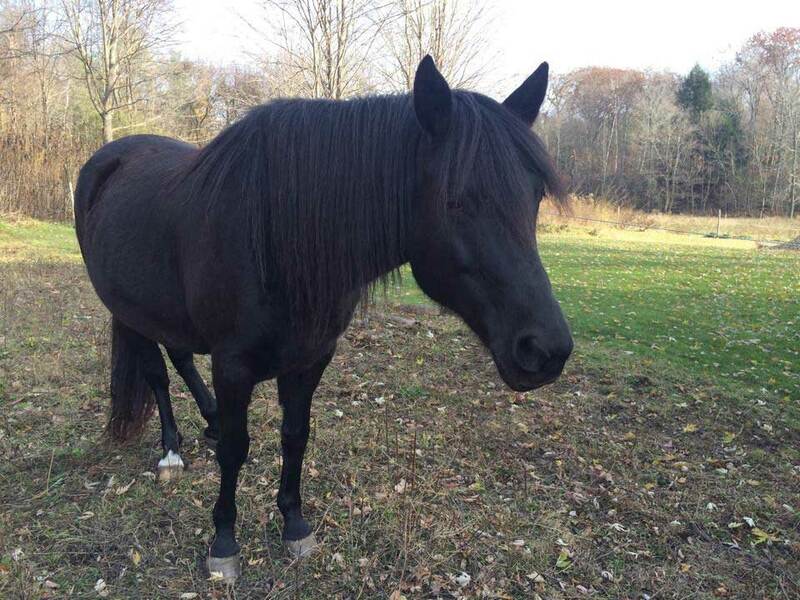 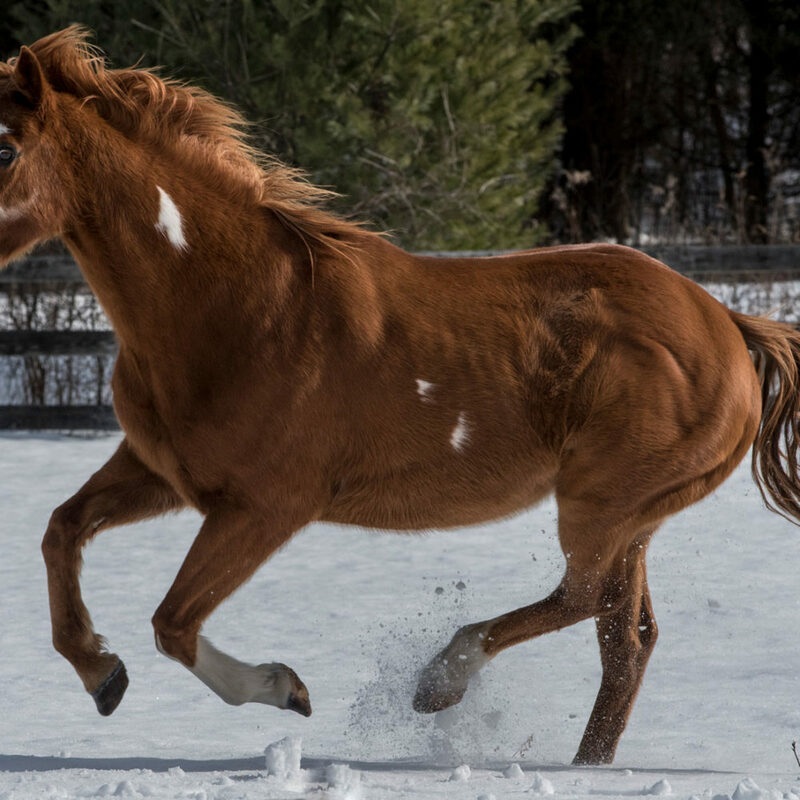 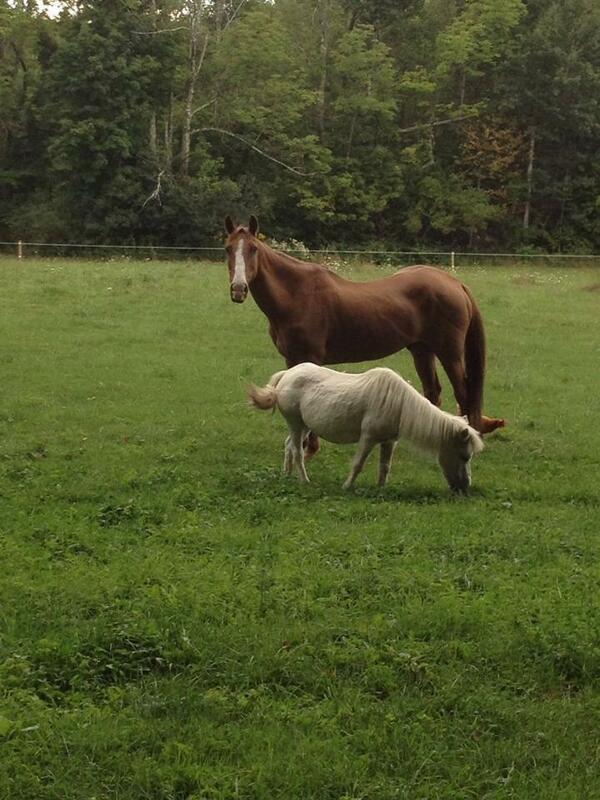 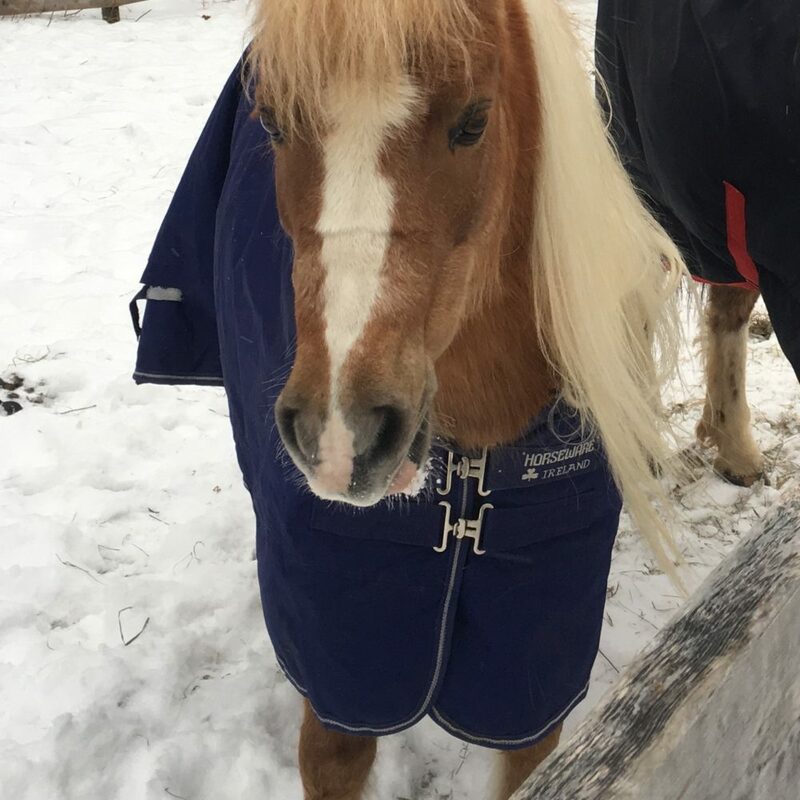 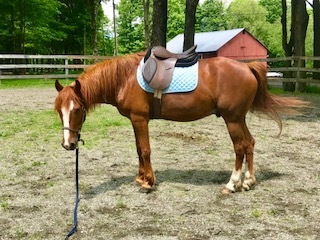 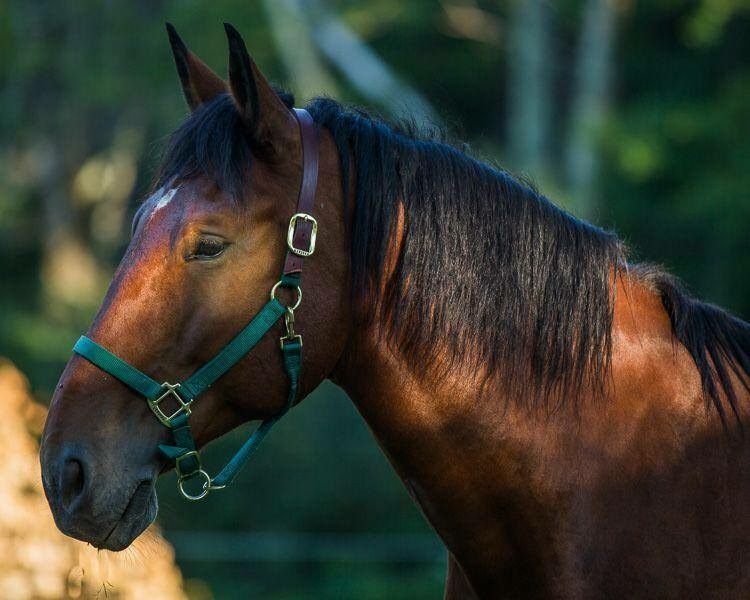 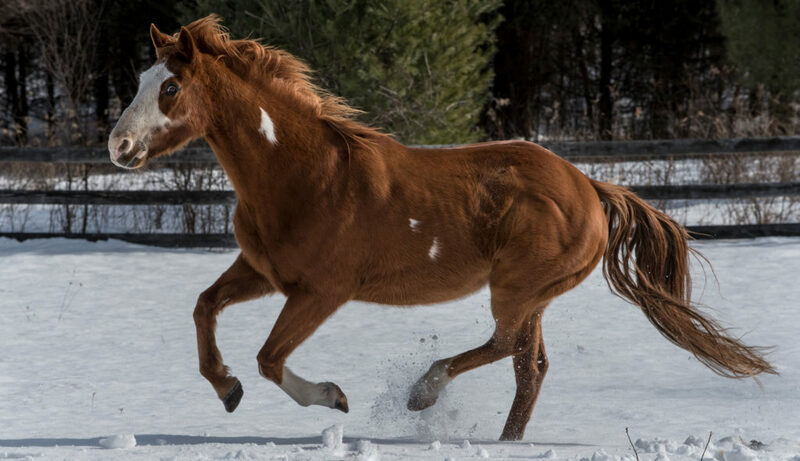 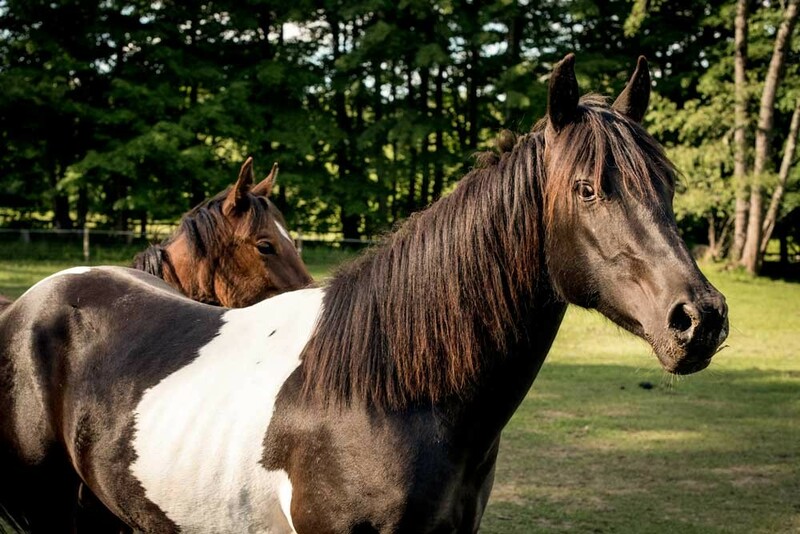 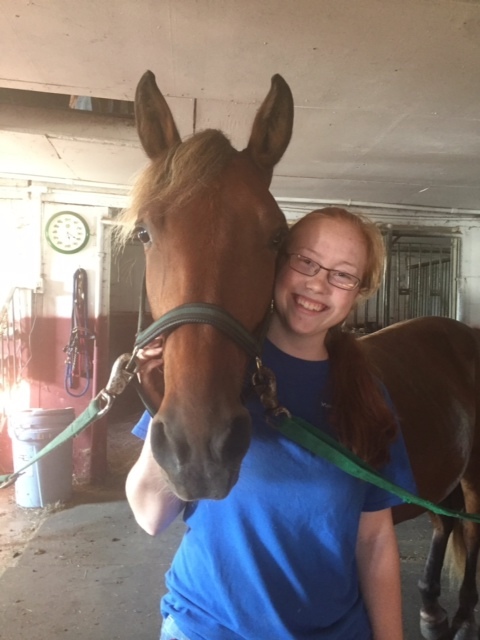 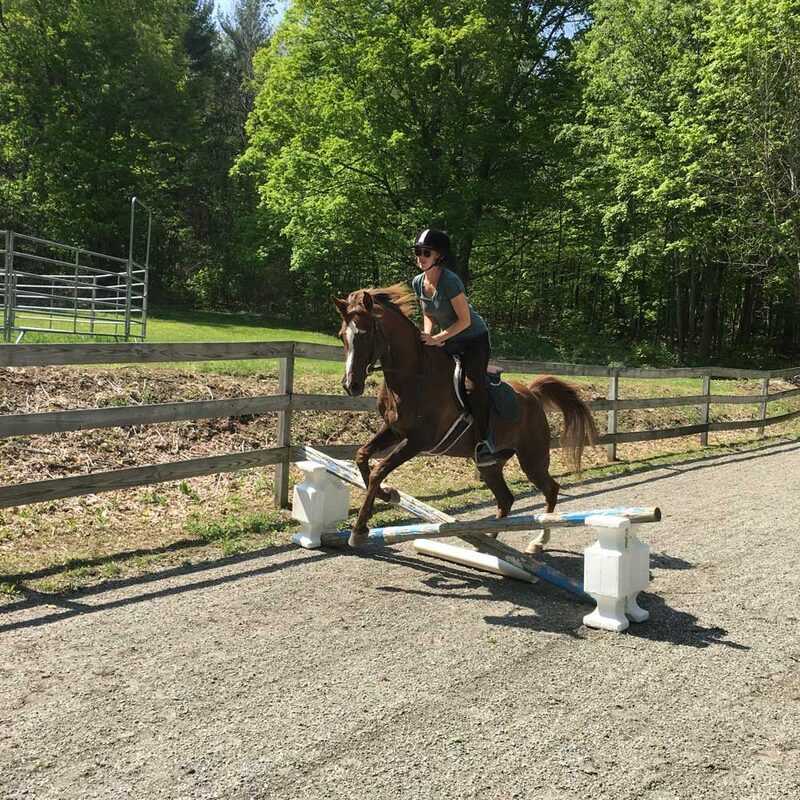 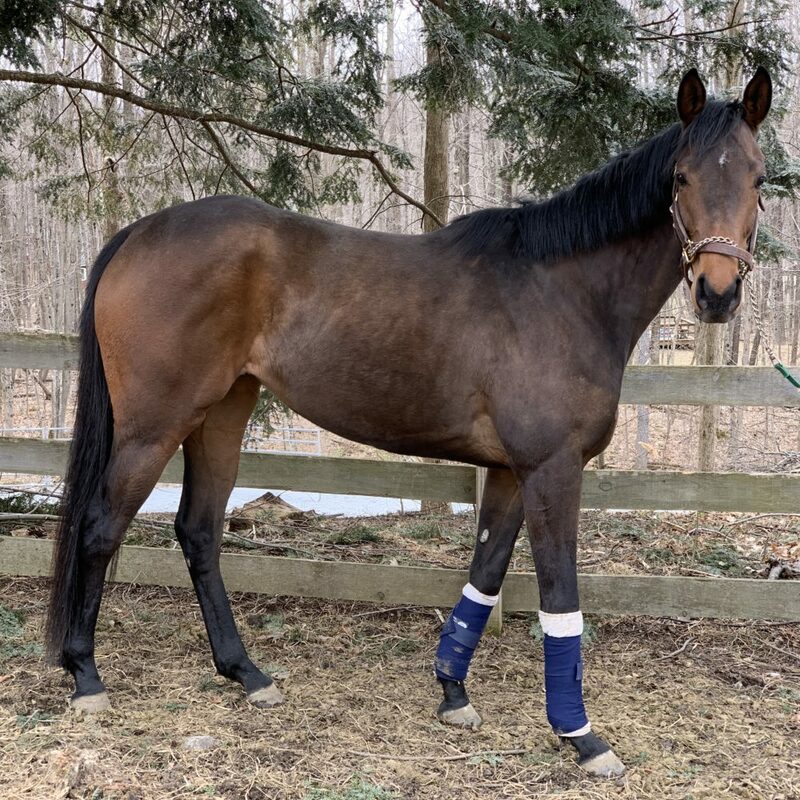 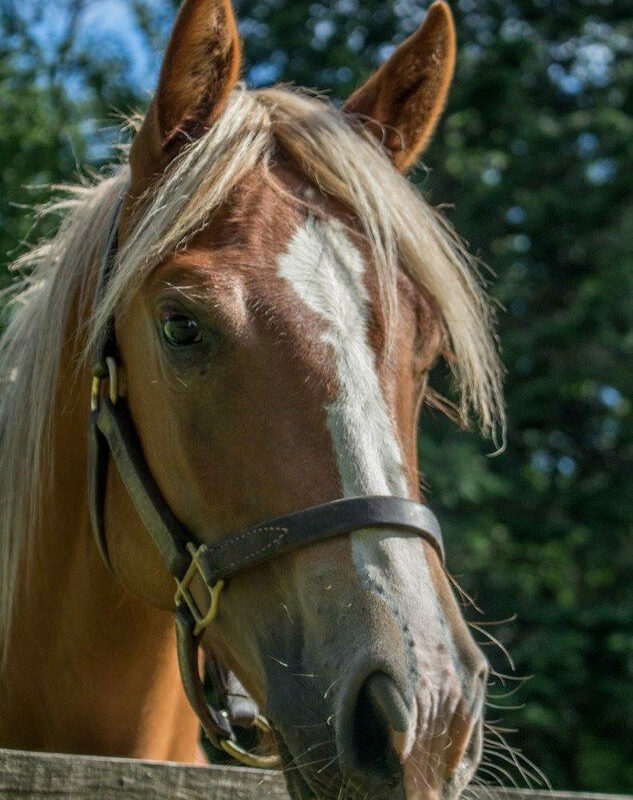 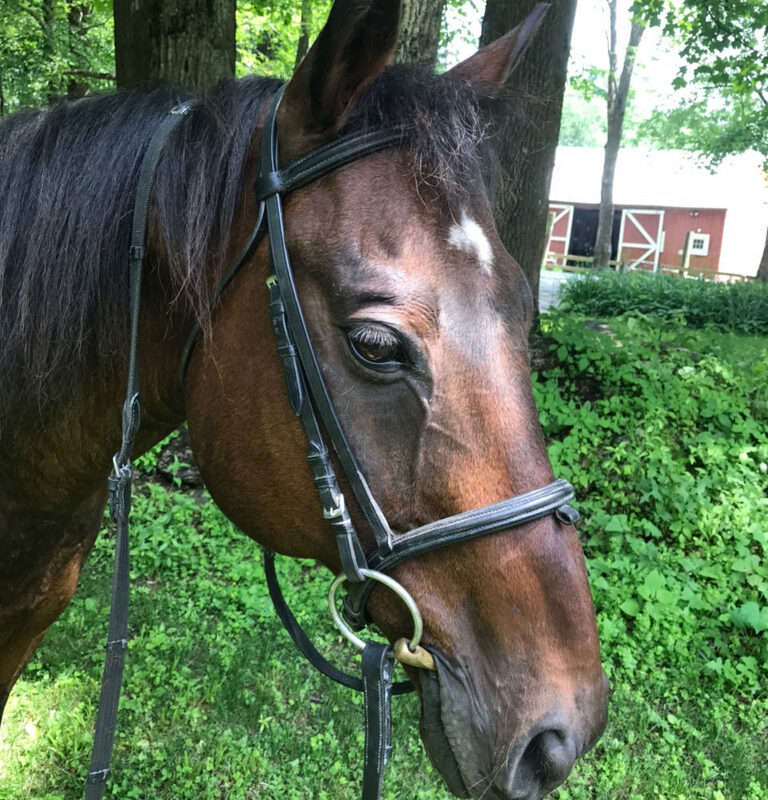 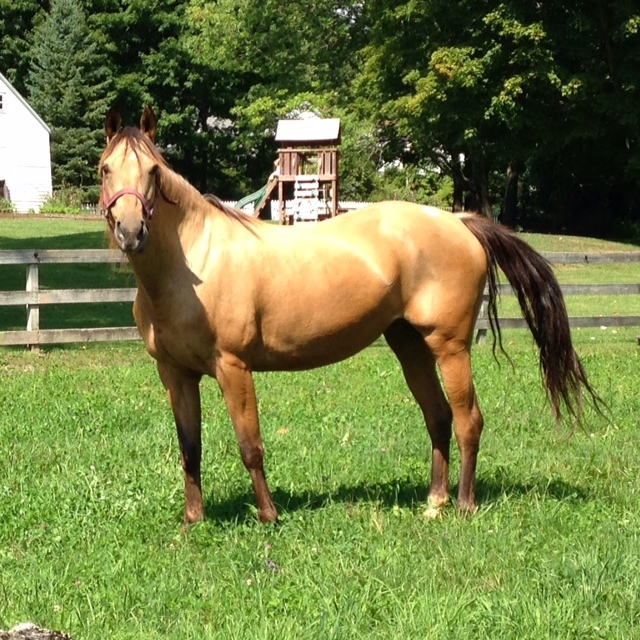 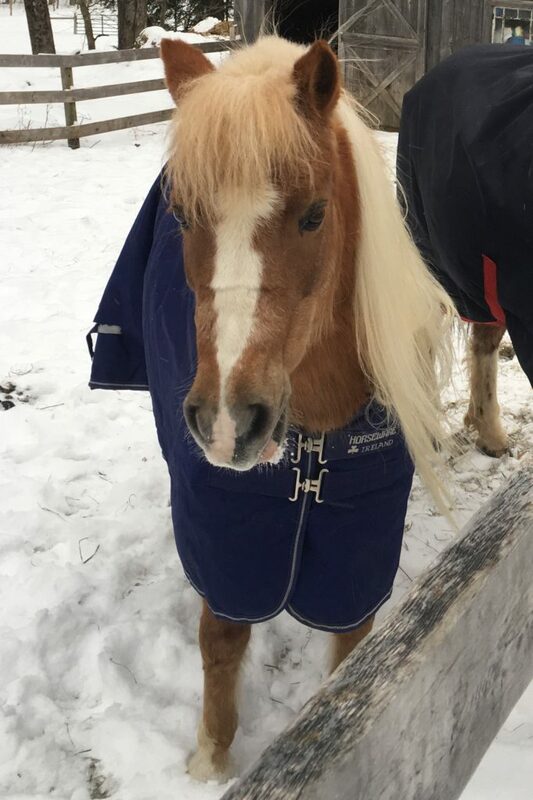 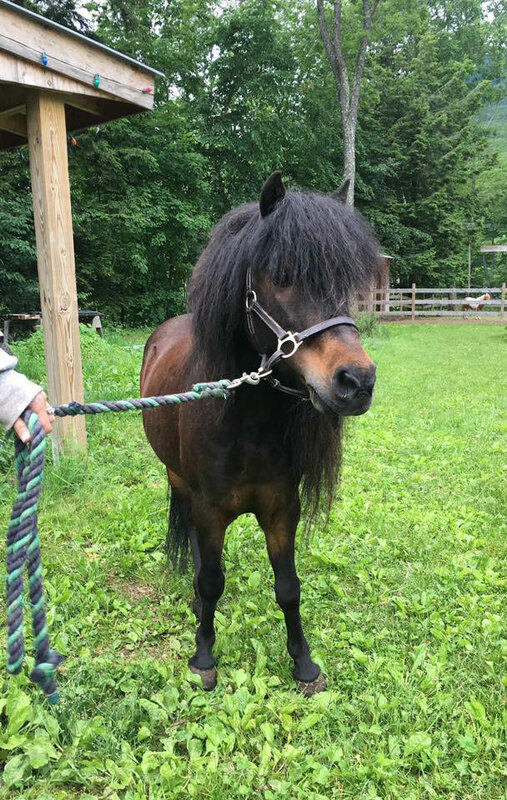 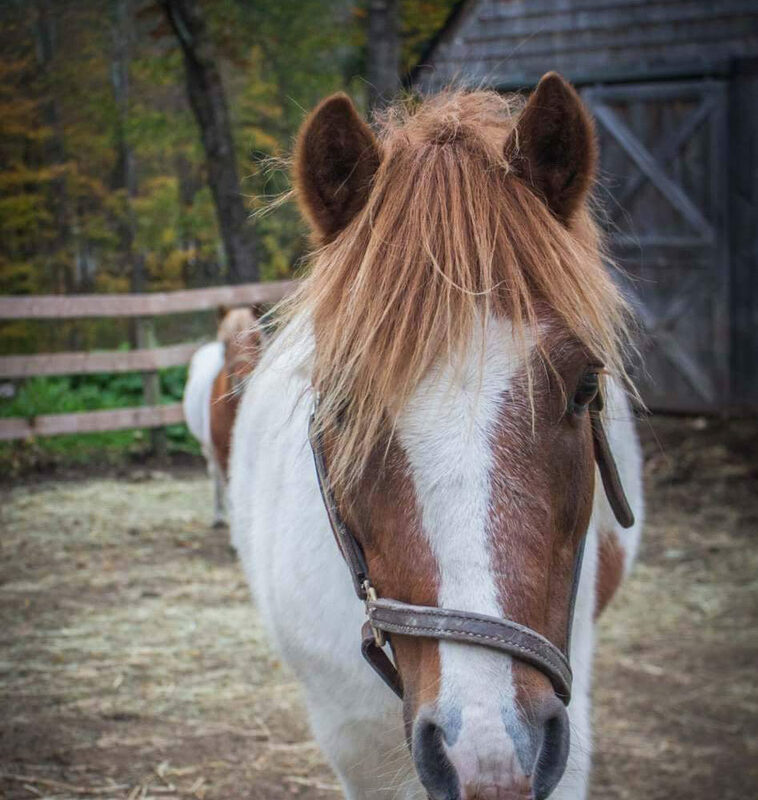 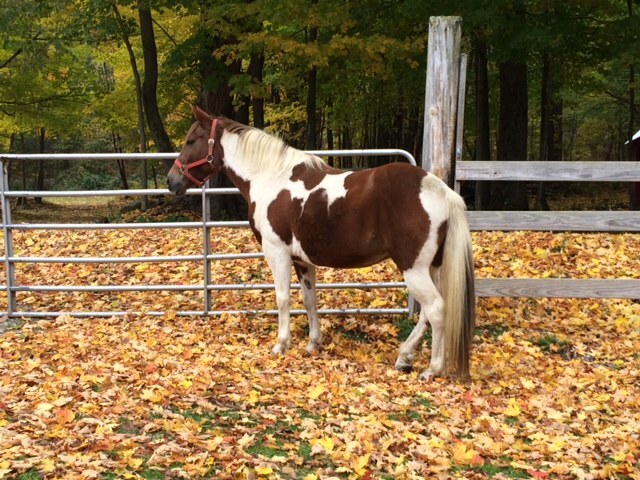 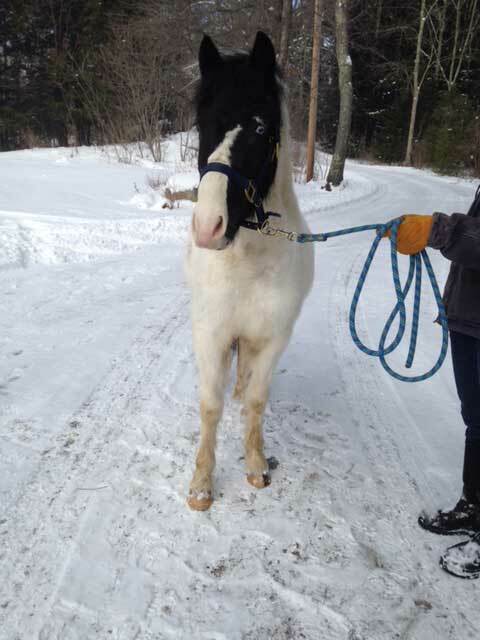 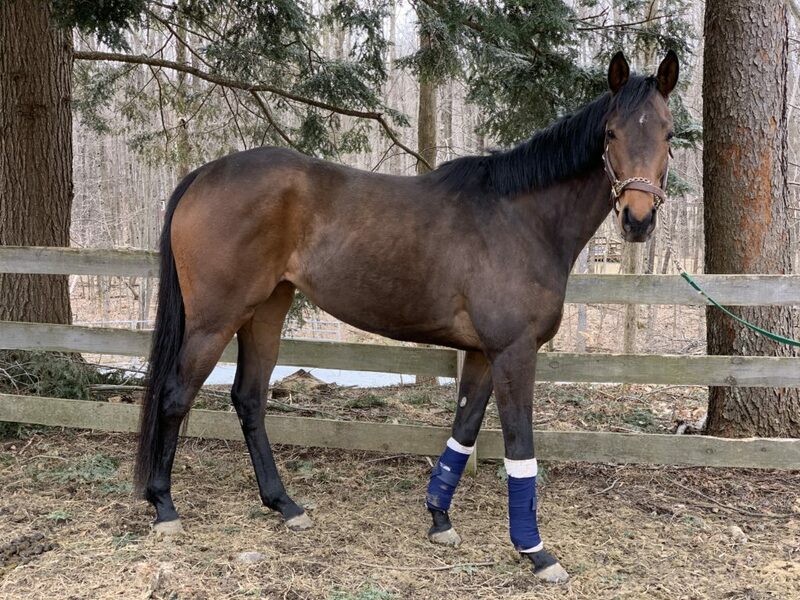 He was adopted into a perfect home in NH in 2017 where he lives with his two horse buddies. 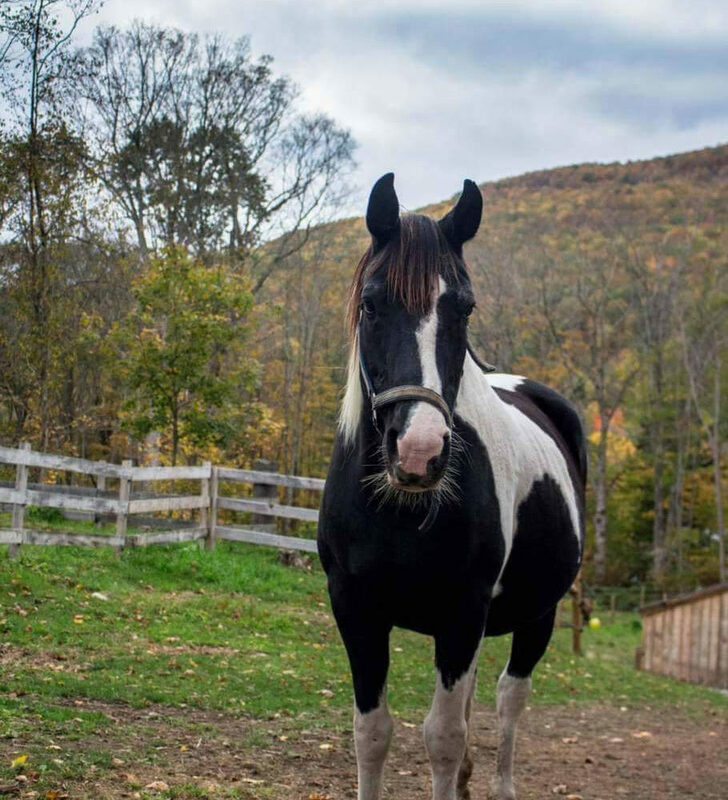 Morgan was rescued from shipping to slaughter from NY in the fall of 2014. 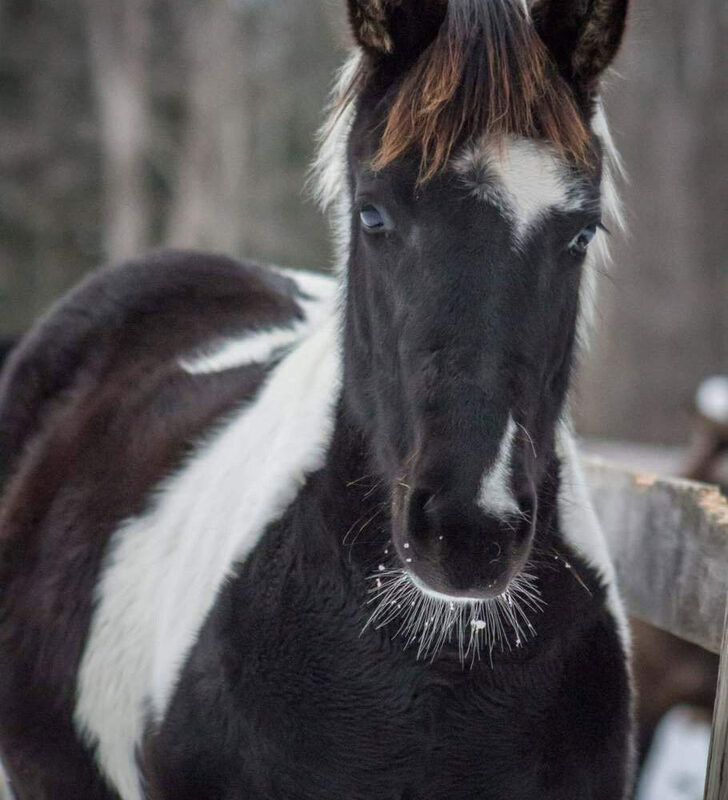 She’s was adopted in the summer of 2016 and lives with her new mom in southern VT. 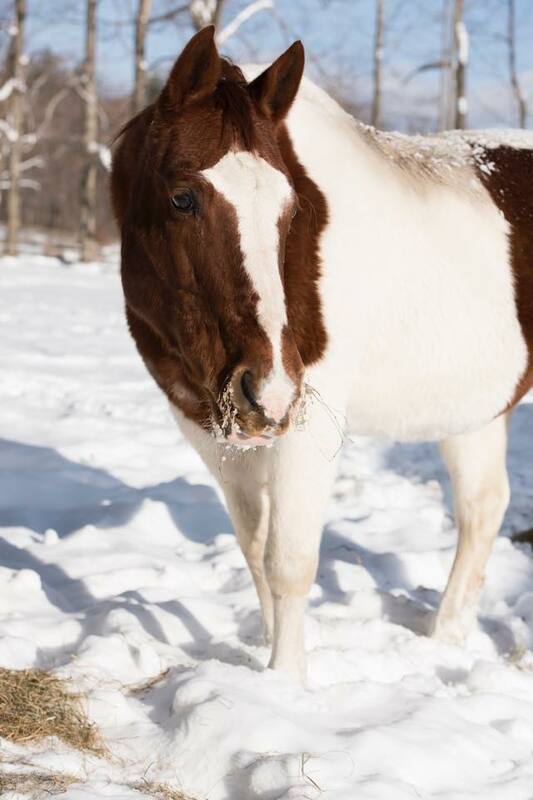 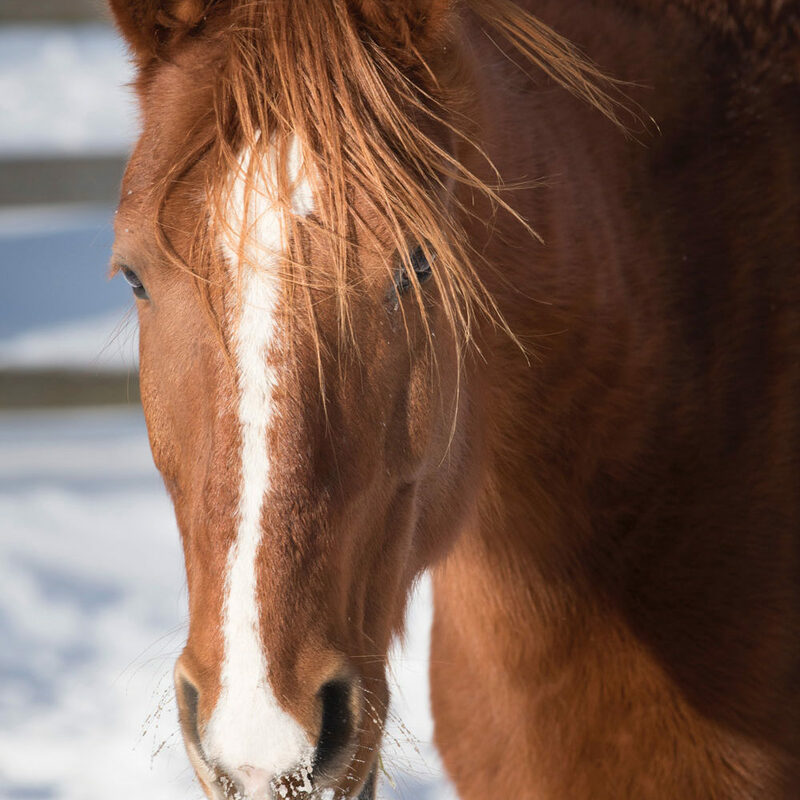 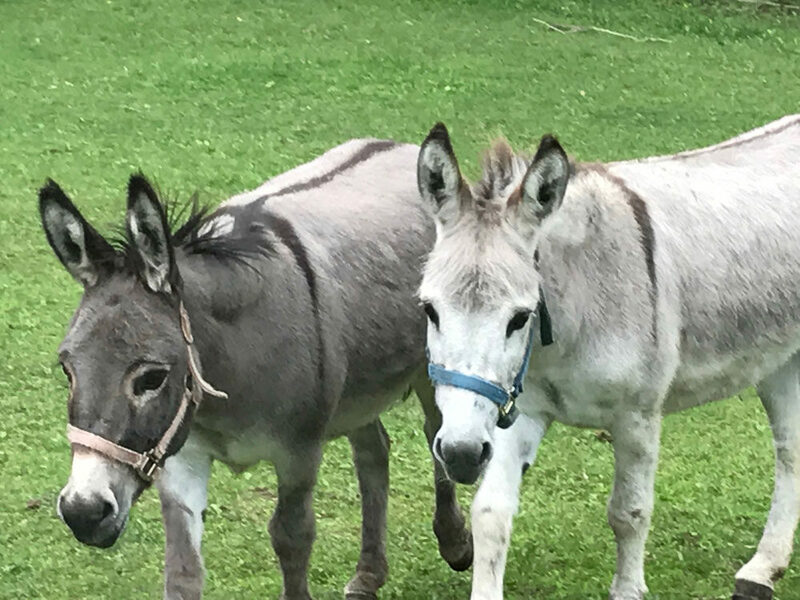 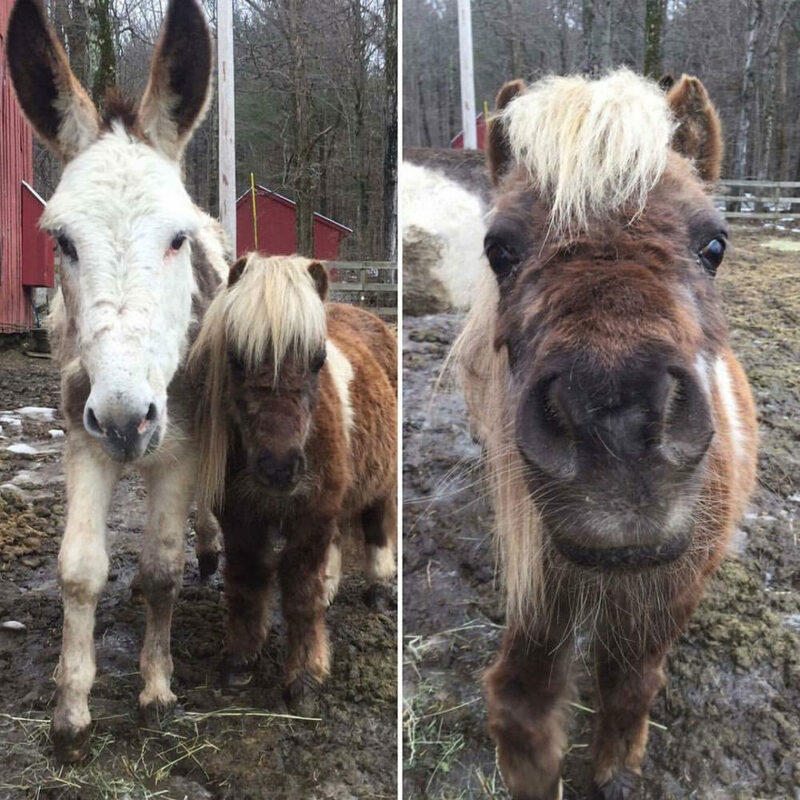 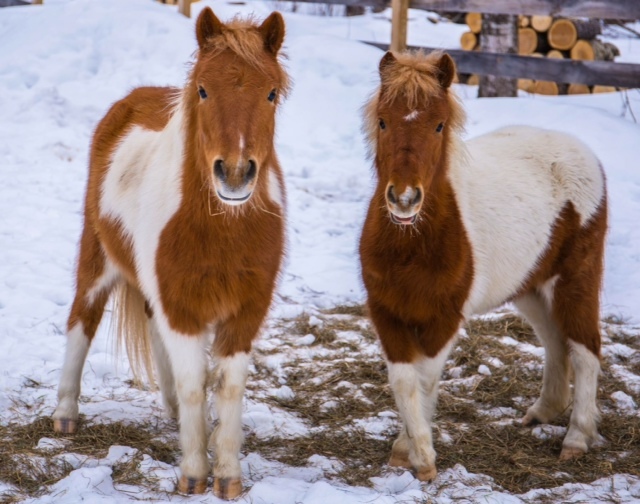 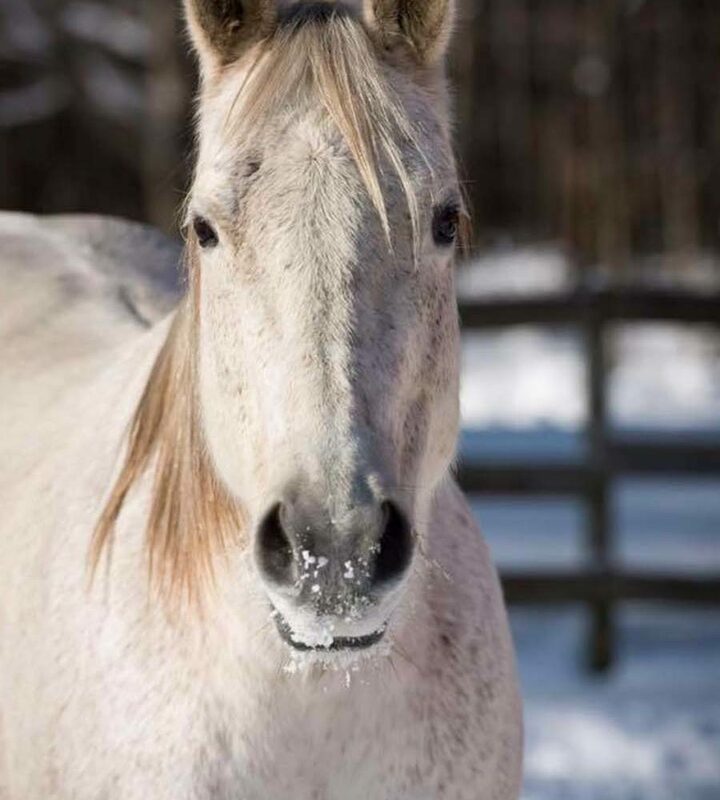 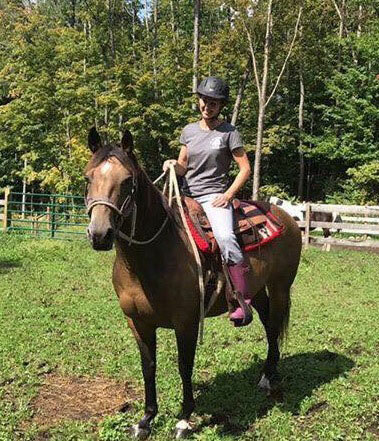 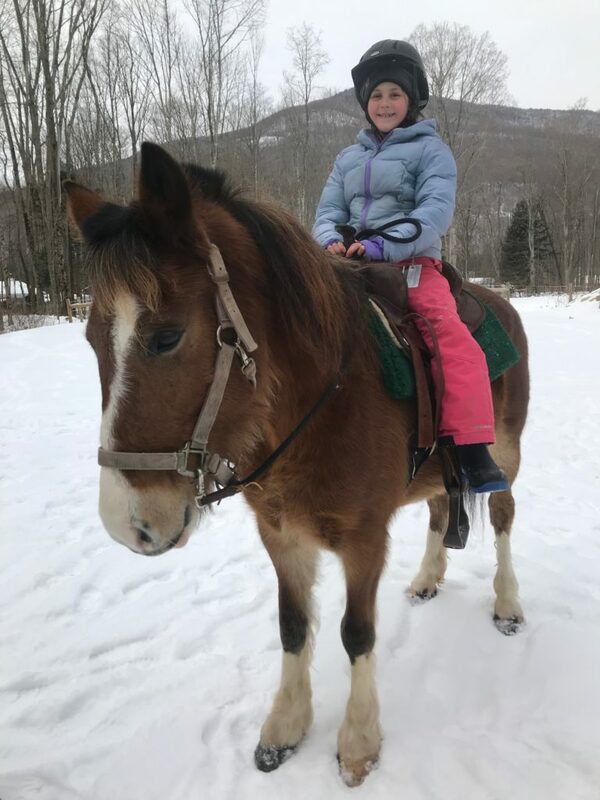 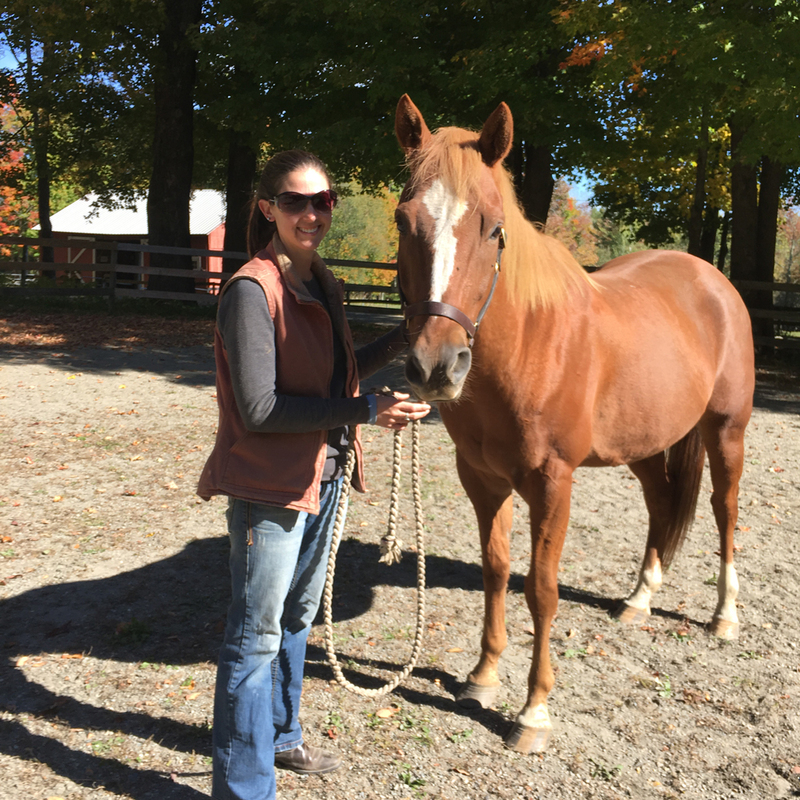 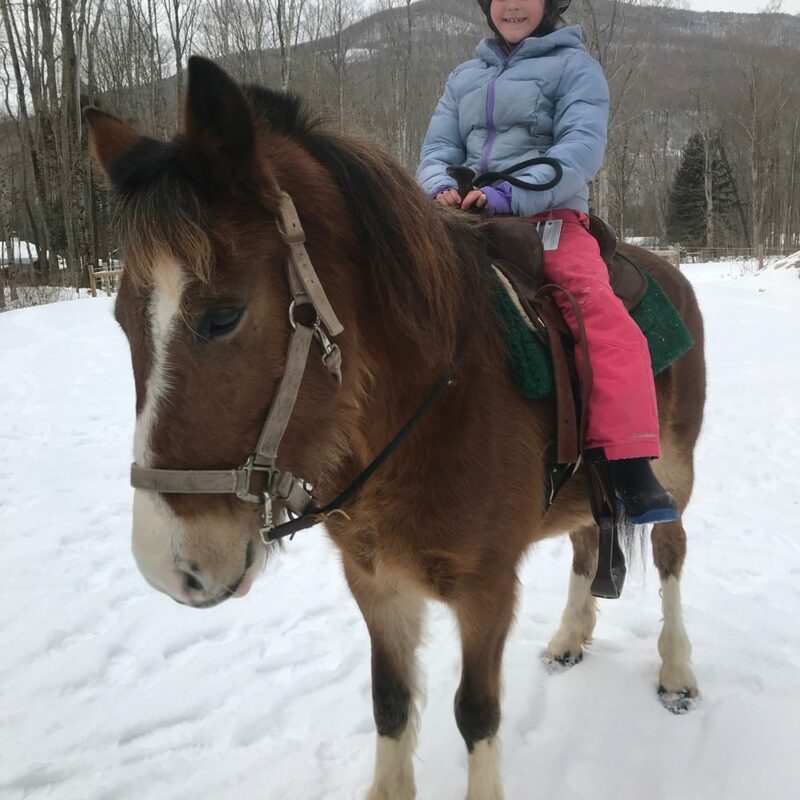 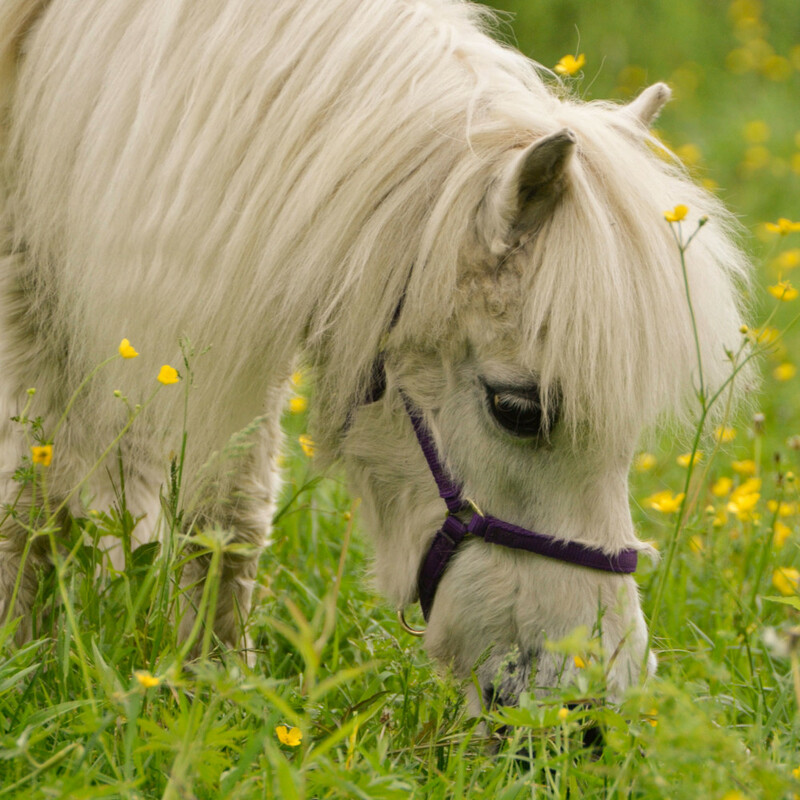 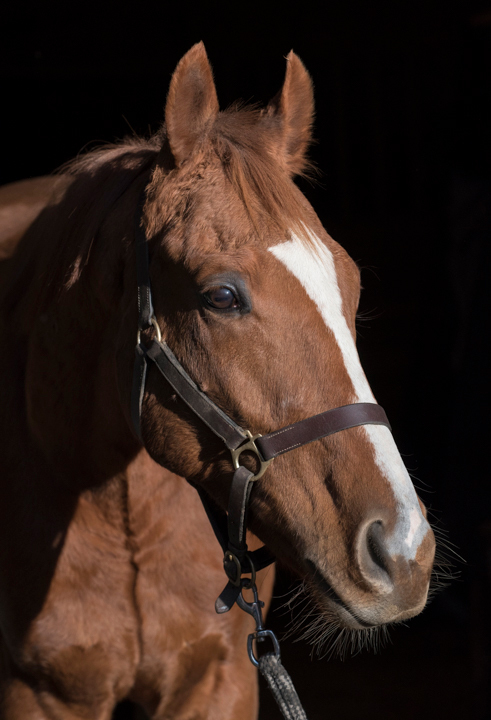 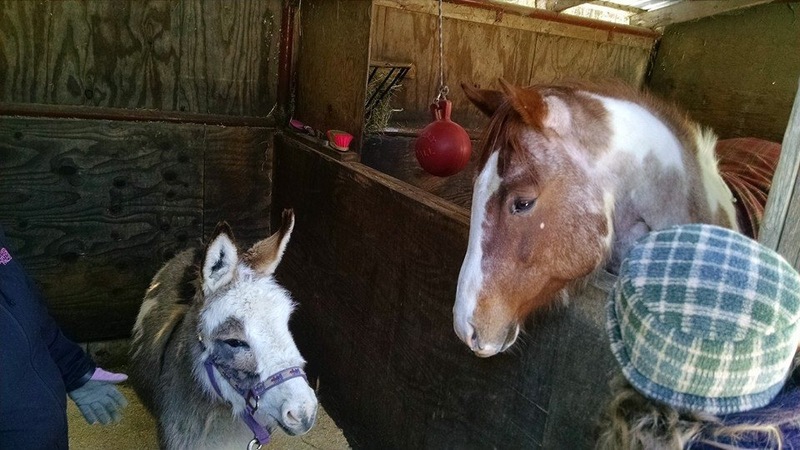 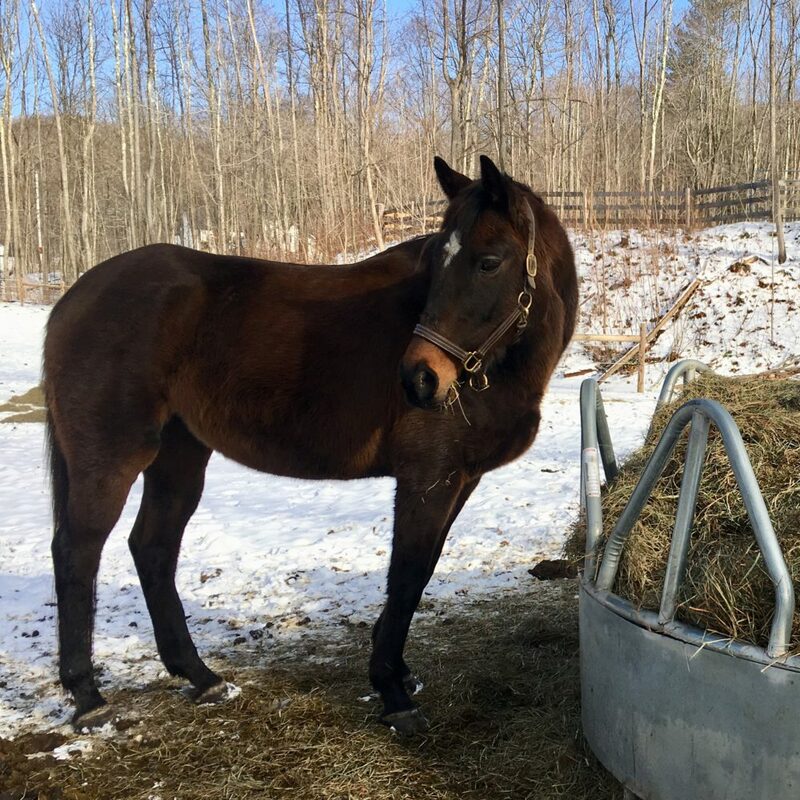 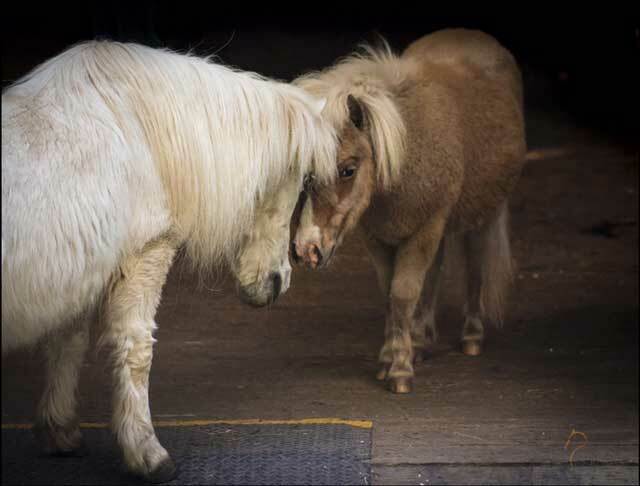 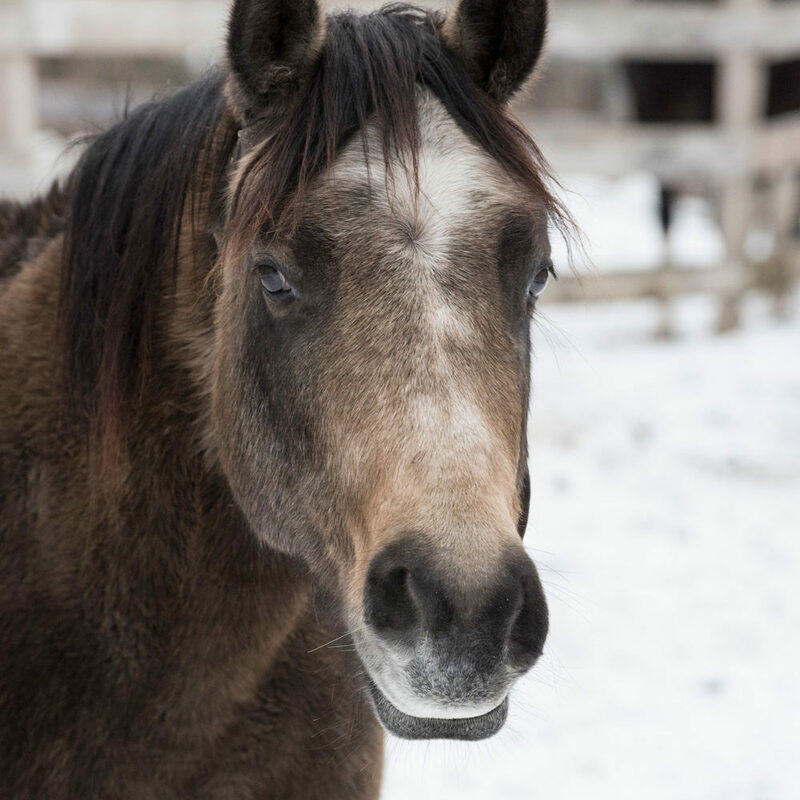 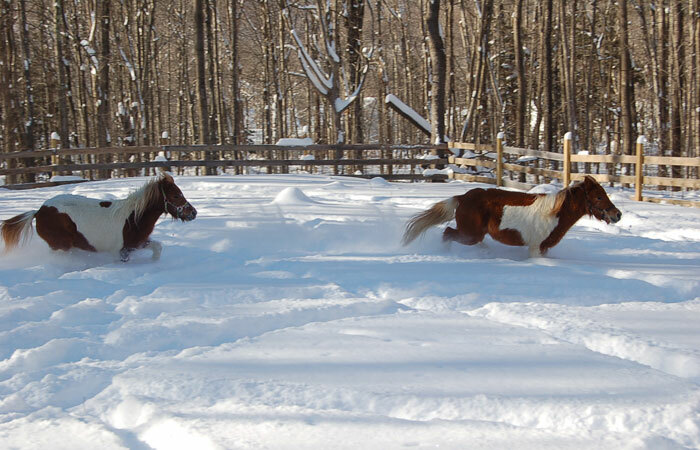 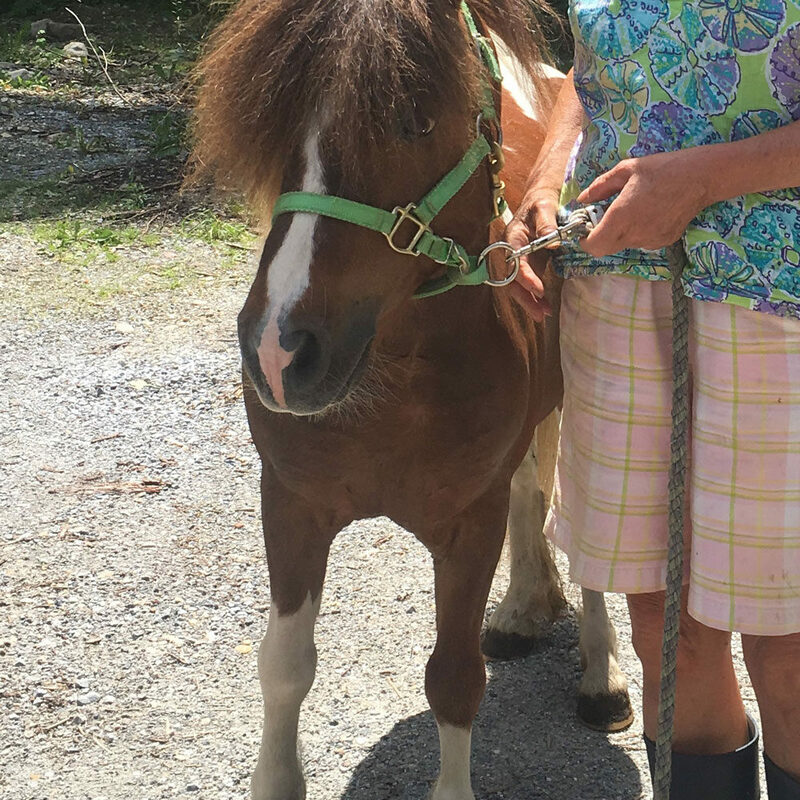 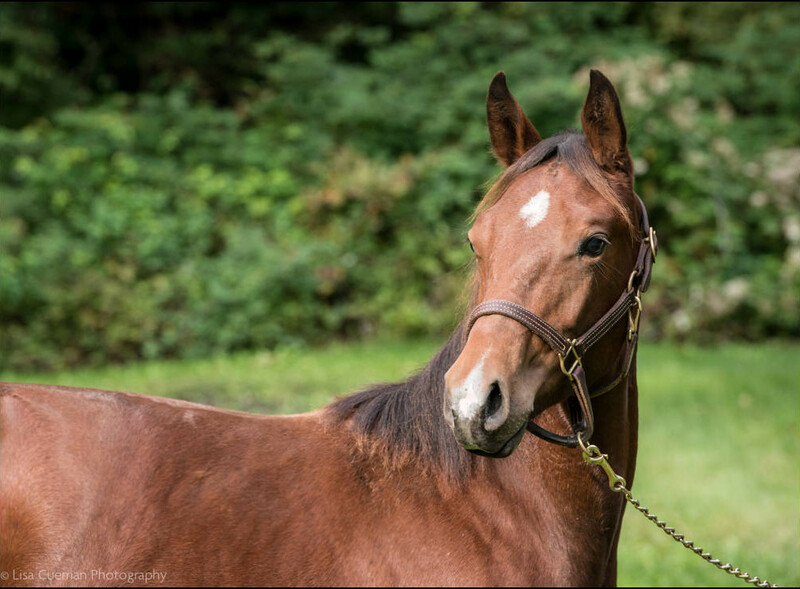 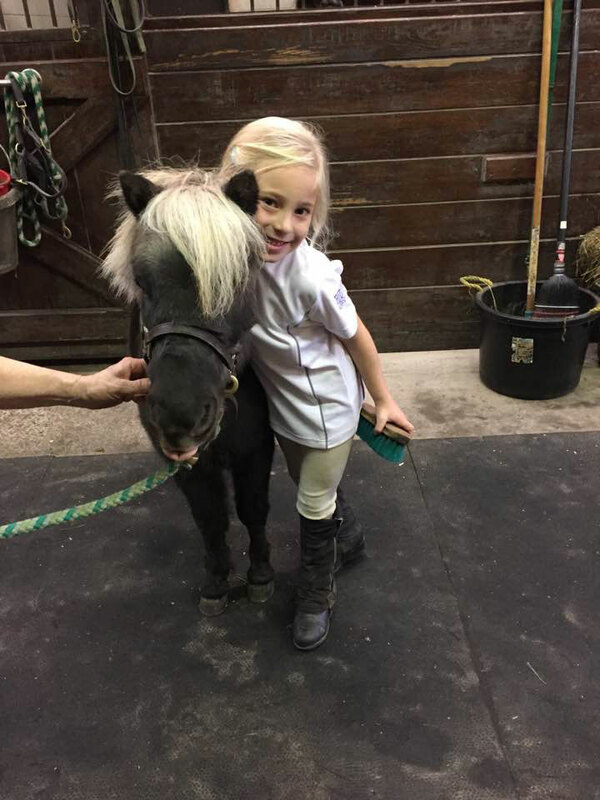 The Dorset Equine Rescue is a 501(c)(3) non-profit organization located in East Dorset, VT. We are dedicated to rescuing equines, restoring their health and wellness, and providing a natural environment in which they can heal both physically and mentally until they can be adopted into their forever homes.